October is the fall month. The new season starts, we have the first 'weekend at home', chilling with Netflix, our favourite candles and a cup of tea. This month our radar it's about Portuguese talents and brands, because we are doing very cool things, here in Portugal. We are in love with the new collection of the Portuguese brand Sienna. Cool dresses, skirts, jackets and pants make this collection very interesting. 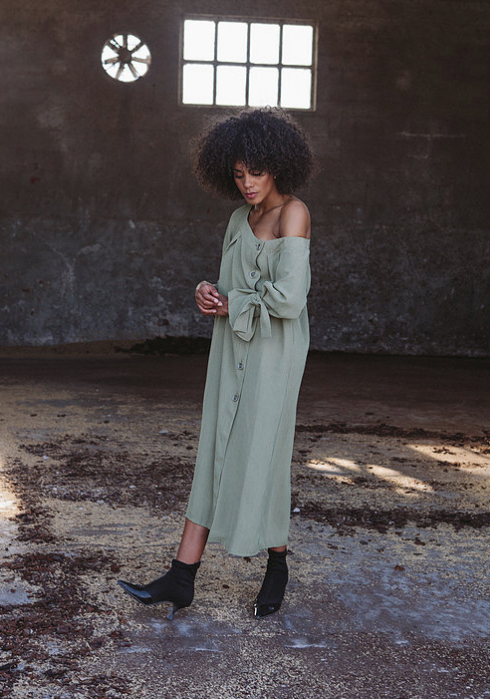 'Sola Dress' is the first item of our wishlist. 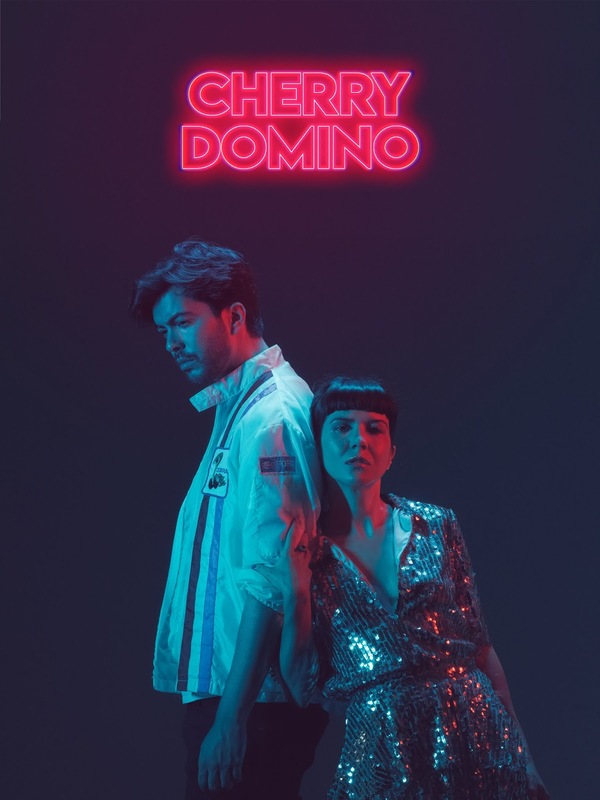 BEST YOUTH are one of the most promising bands of Portugal and they release this month a new album: Cherry Domino. Best Youth are a vibrante, edgy band, whose sound could be 'described as clash between electronic indie rock and dream pop'. Discover their new album here. 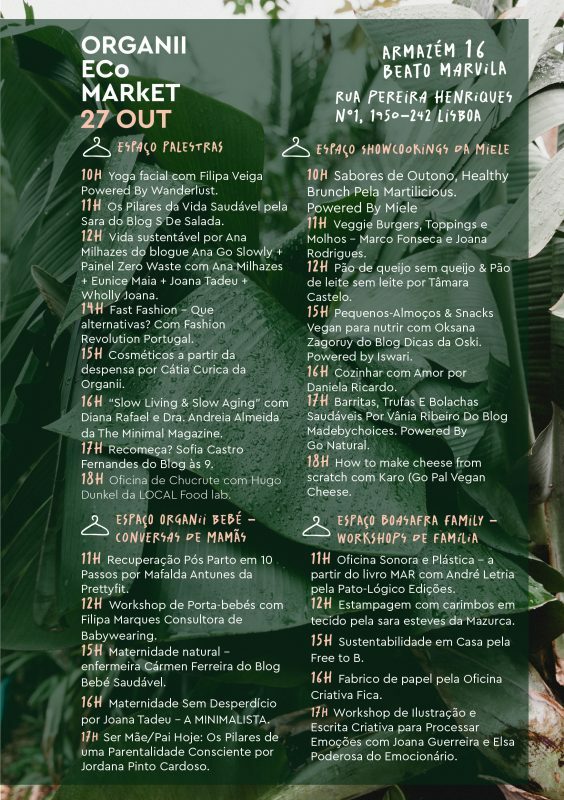 Organii is a Portuguese brand of organic products and natural clothes based in Lisbon but with stores also in Oporto and Madrid. 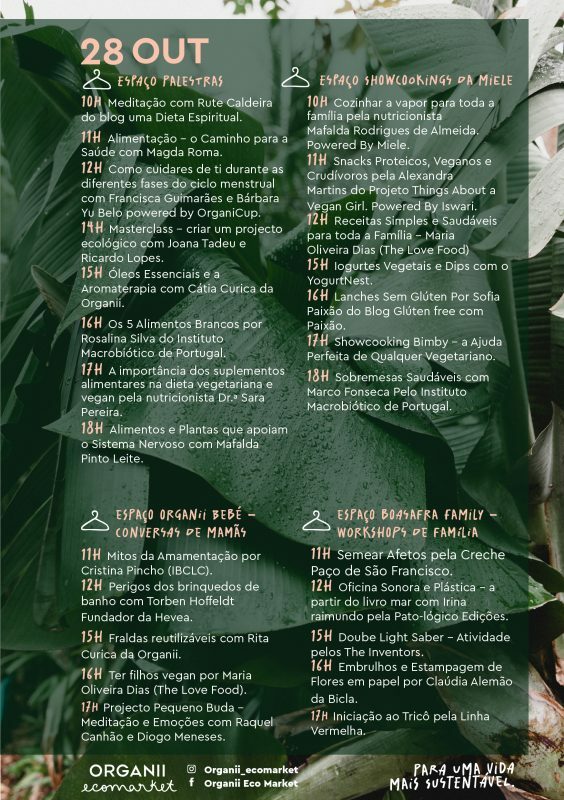 Once a year the brand organize a beautiful eco market in Lisbon. This year is at Armazém 16, in Marvila, the emergent neighbourhood of Lisbon. From workshops to products from around 120 brands, everything here is about eco, bio and sustainability. Don't miss this event to discover more about a new kind of lifestyle that we all should pursuit. 27th and 28th of October at Armazém 16, Rua Pereira Henriques, 1 – Espaço 11 F, Marvila, Lisbon.